Korean cuisine is one of the simplest, healthiest and friendliest in the world - its dishes are perfect for sharing. 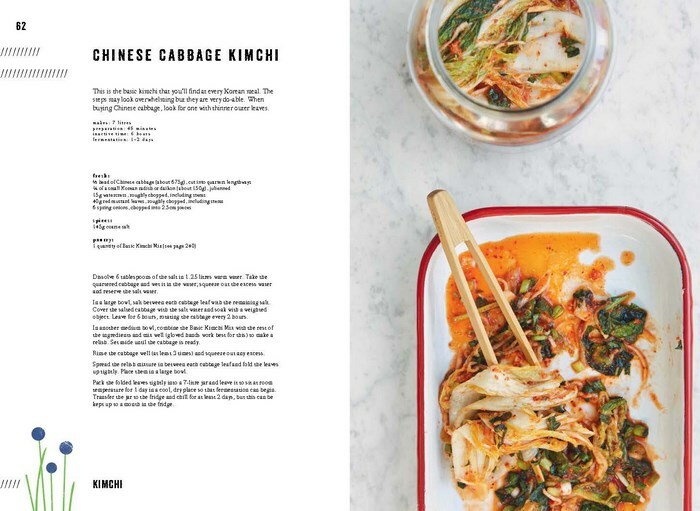 It's fun to cook Korean: with just a few easily sourced ingredients you'll be able to create your first banchan, the small but delicious side dishes that are served at every meal, and the amazingly simple gut-affirming kimchi, which works with just about any vegetable. 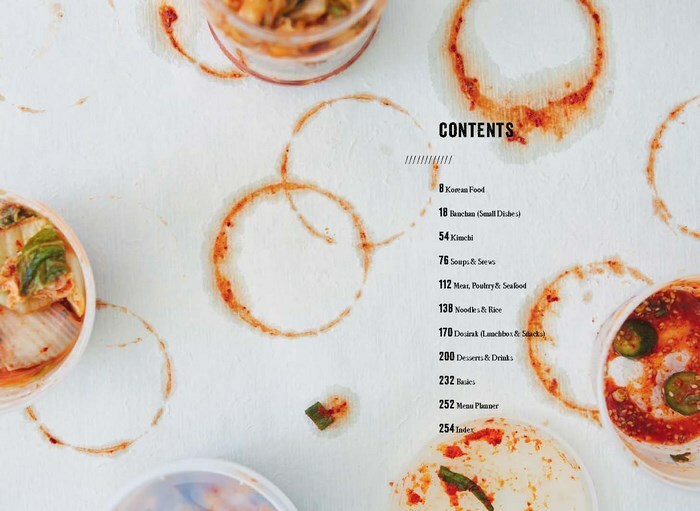 Soon you'll graduate to the ever-popular Korean barbecue recipes, galbi, one-pot stews and dosirak (the perfect packed lunch). Koreans often start a meal with the joyful phrase 'Please, eat well!' because they know that food is best eaten in good company and that good health begins with a happy gut. Caroline K. Hwang was raised in Los Angeles, California, in the heart of Koreatown. 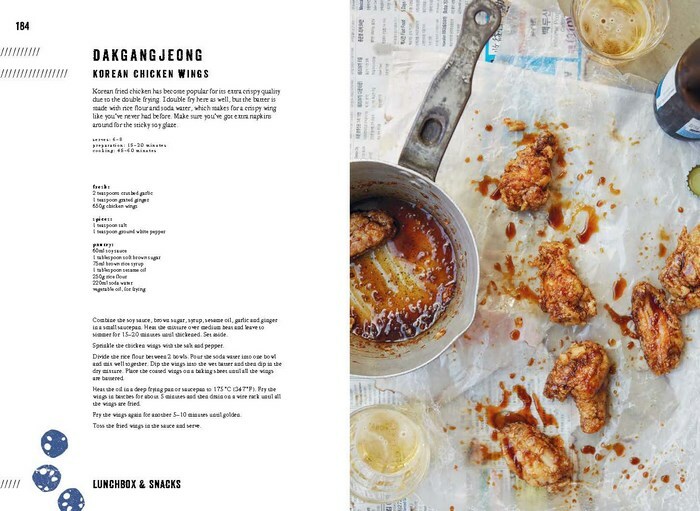 Her love for Korean home cooking came directly from her grandmother, who lived with her family and fed Caroline and her brother while her parents were out at work. 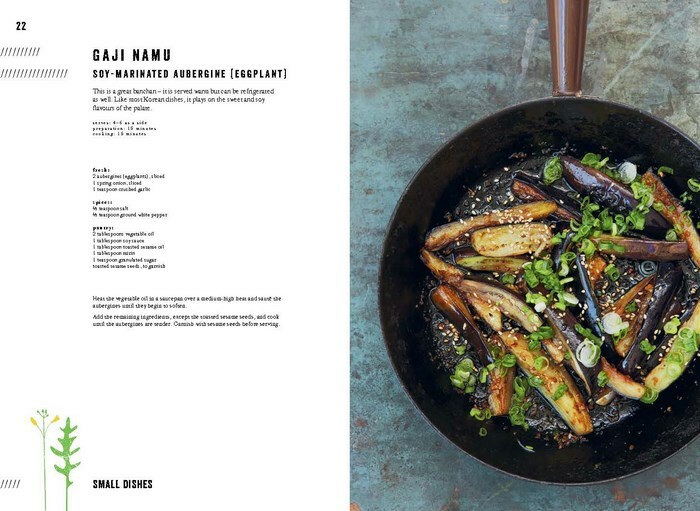 Her grandmother's cooking was simple but always nourishing and comforting, teaching Caroline that simplicity and good ingredients were the basis for good cooking. After graduating from Art Center College of Design where she studied illustration, she moved to Brooklyn, New York. Her love and passion for cooking and food eventually won out over her illustration career. After years of working as a prep cook and line cook, in addition to running an underground supper club, she began assisting food stylists and eventually started styling on her own. She's worked for Food & Wine Magazine, Goop, Starbucks, among others. She's written a handful of other books under Marabout, as well as writing a cocktail column, and is the current food editor of Tidal Magazine. 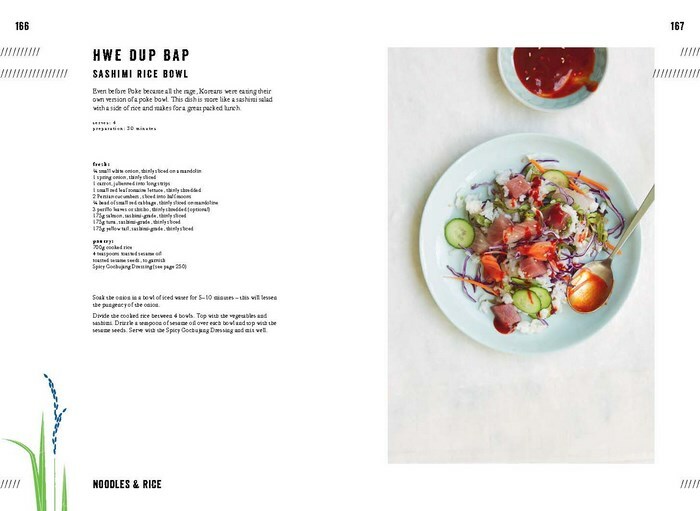 She's moved back to Los Angeles, where memories of her childhood and the ever expanding Koreatown serve as inspiration for her cooking and styling.